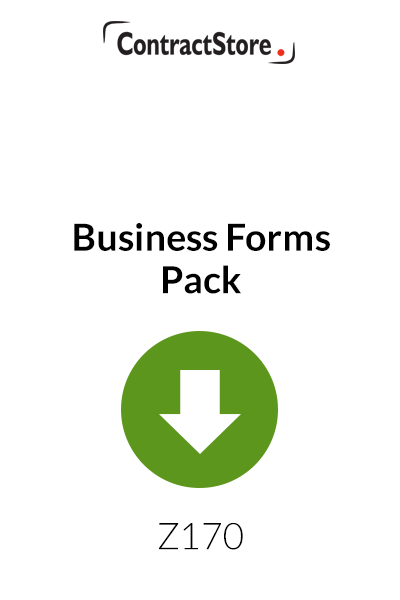 This Business Forms Pack is a collection of one-page forms suitable for a small business. 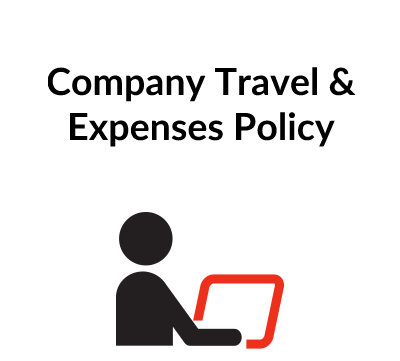 There are no detailed explanatory notes as each form is self-explanatory. 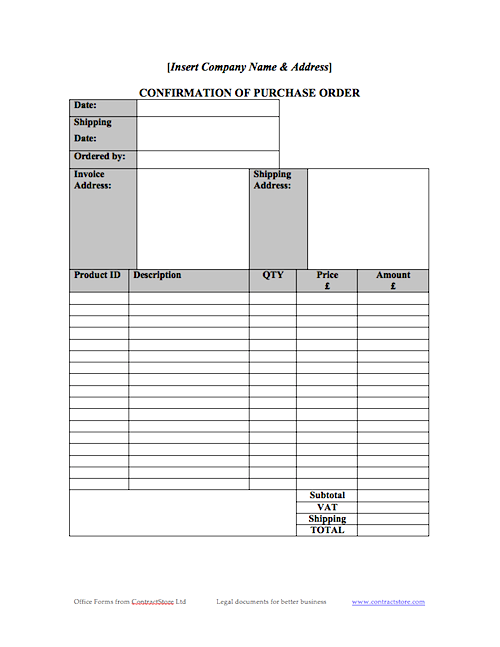 They are all in Word format and can easily be adapted or customised for your own business. 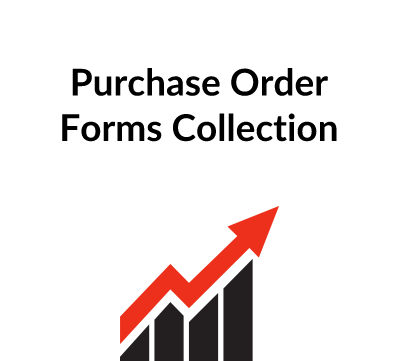 These standard forms for running a small business will make admin easier and give you a professional presentation to customers and clients.